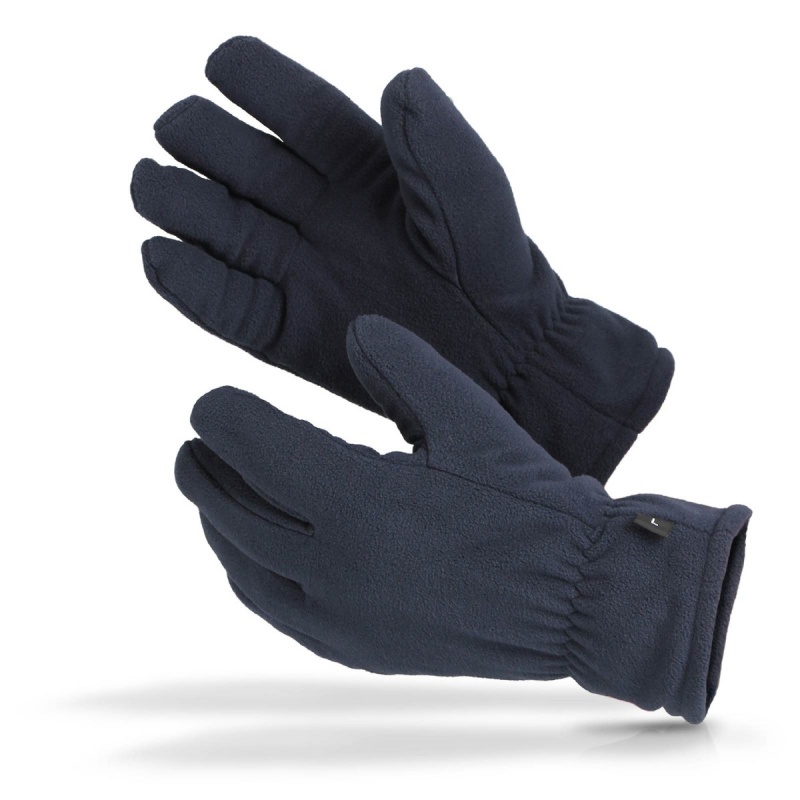 Using the special Thinsulate liner to combine dexterity and warmth, the Flexitog Nordic Thinsulate Fleece Chiller Gloves FG24 promise excellent performance in demanding, low-temperature work environments. They use a polar fleece to ensure long-lasting comfort during use, while the grippy but flexible design is perfect for handling materials that might become wet, slippery or icy. The Flexitog Thinsulate Fleece Chiller Gloves are available in one size that should suit the hands of most users due to the flexibility of the design. 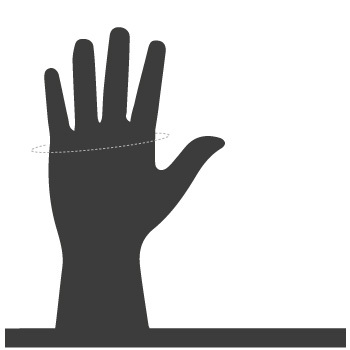 To ensure a secure fit, it is recommended that you measure the circumference of your hand around the knuckles (excluding the thumb) with your hand open and your fingers together, and match the results to the table below.